YOU WANT TO LOOK FASHIONABLE. WE WANT TO HELP. 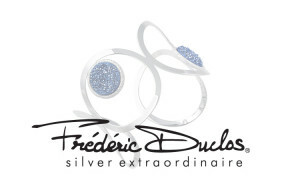 We are proud to offer collections of couture sterling silver jewelry. The moment you touch and handle our jewelry, you will experience the difference. Our fashion products give you the opportunity to own a beautiful, well made piece of jewelry at a price that is within reach. True style exists only when it becomes personal. 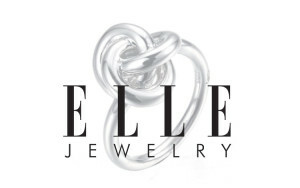 ELLE Jewelry is comprised of stylish pieces inspired by today’s fashion trends and are designed to complement all silhouettes. Strives to create jewelry that you will reach for to adorn yourself with. Using luscious pearls, natural stones, exotic materials, and hand textures, we offer you wearable art pieces with value. Offers extravagant expertly crafted designs in sterling silver, handset with the world’s finest simulated diamonds. 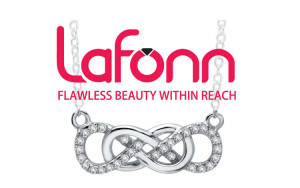 Unsurpassed quality and dazzling perfection are the foundation of Lafonn’s brilliance and fire.